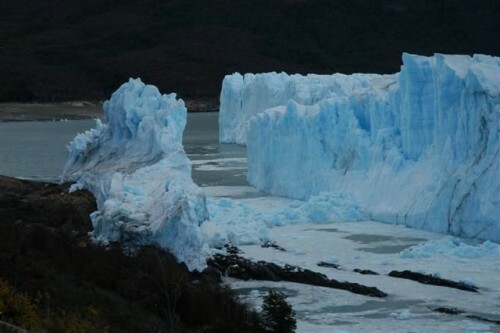 The Perito Moreno glacier is found inside the Nacional Los Glaciares park in Santa Cruz. 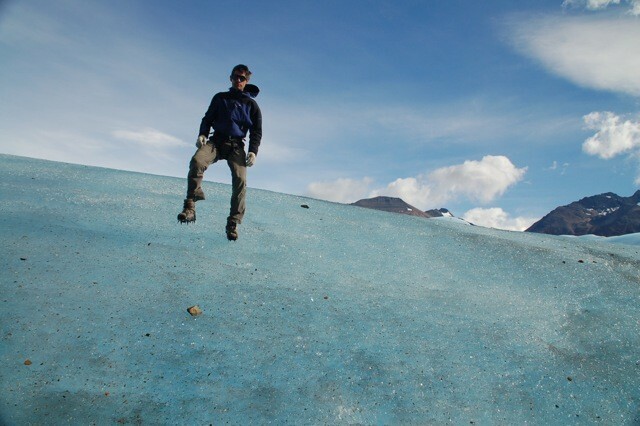 Different perspectives and views of the huge glacier are possible when taking one of the access roads. 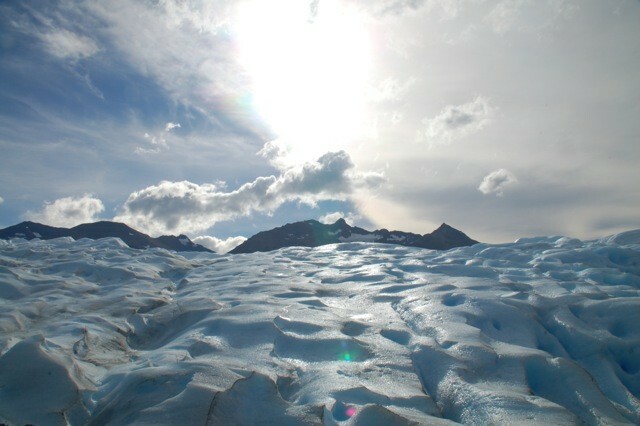 The glacier dates back two million years. 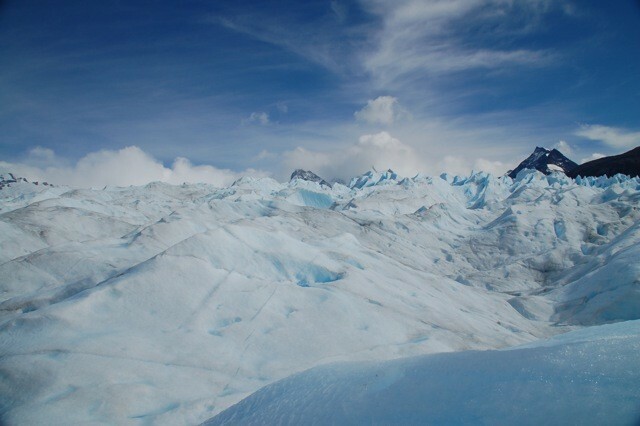 Inside the Glaciers National Park (Santa Cruz) you will find the Perito Moreno. 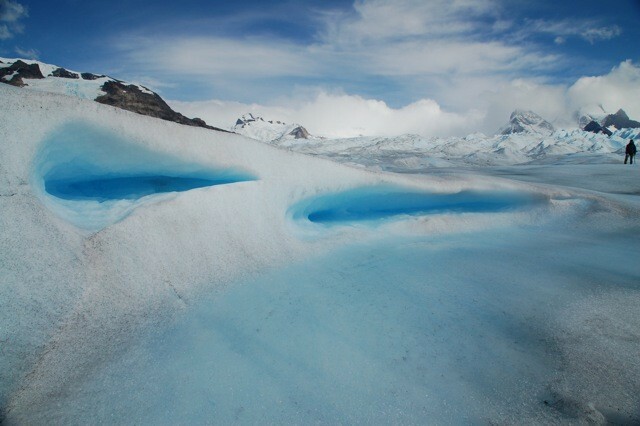 The measures of this glacier are approximately 5km in length and 60meters rising above the Argentino lake. 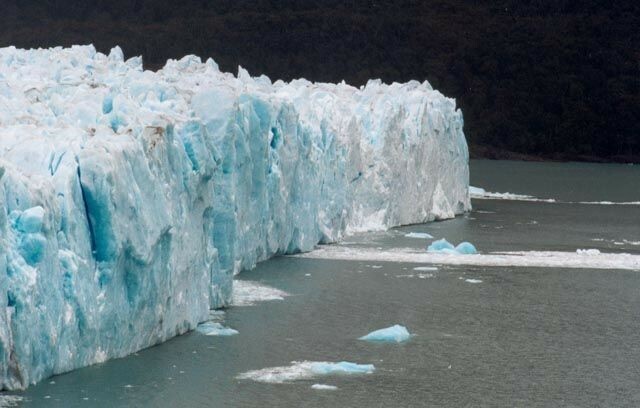 The difference present with other glaciers is that not only ice detachments are present but you can also see huge blocks of ice simply breaking in half.. 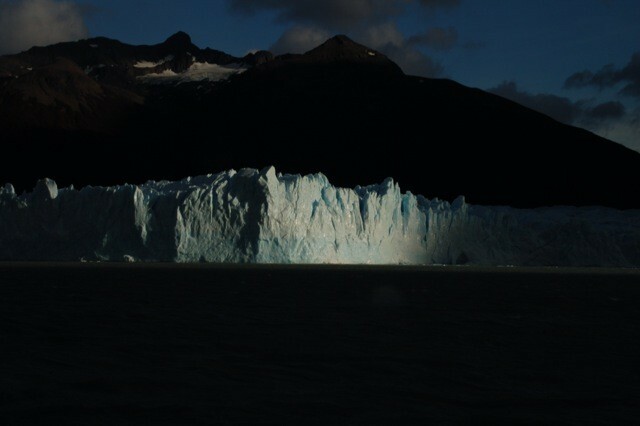 The wall of this glacier imposes itself on the Icebergs channel. This process gives origin to a large body of water. 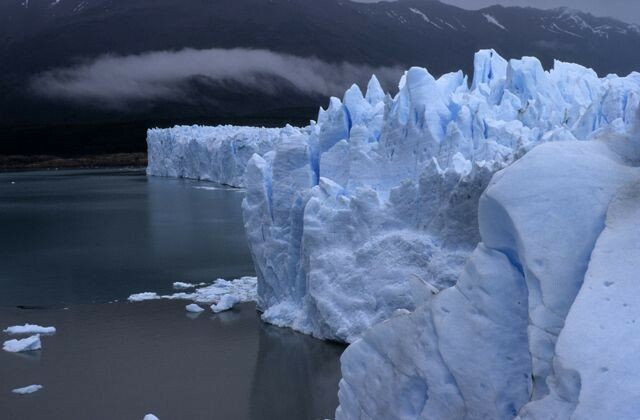 When waters in the Brazo Rico side of lake Argentino start growing, they also start pressing against this big mass of ice. Parts of this wall soften and fall into the water making extremely loud noises. 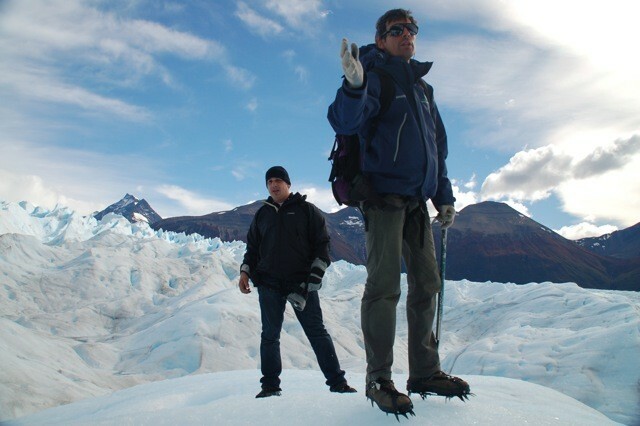 Different guided trips take you to this 2million year old glacier. 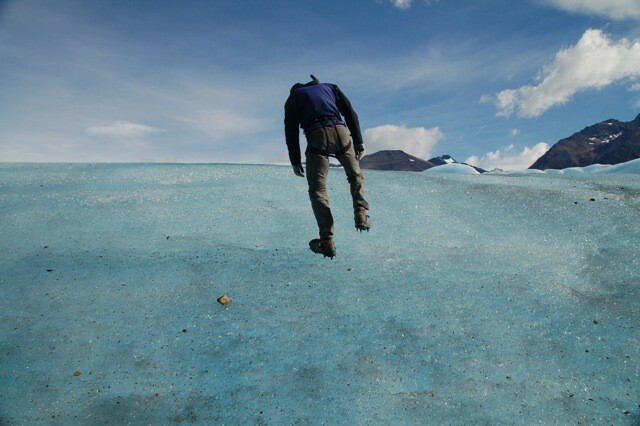 The opportunities to admire this mass of ice and walks over it, all offer optional perspectives. You can enjoy boat trips scheduled at Puerto Bandera that last between 1 and 6 hours. 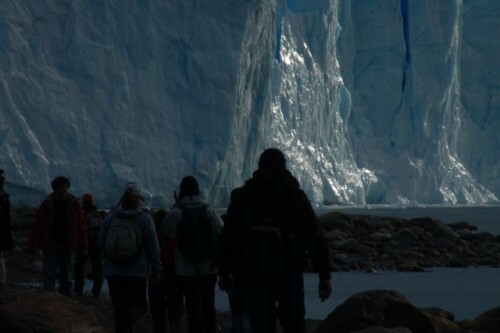 They can take you to the iceberg channel in the Brazo Rico; from here you can have a fantastic view of the southern walls of the glacier. 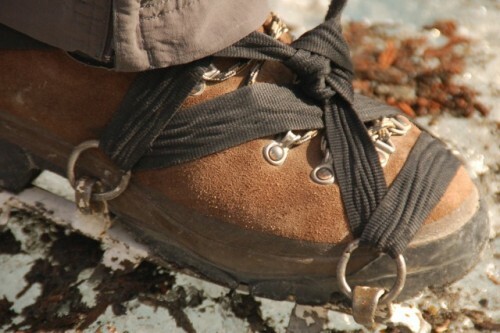 Another adventure accessible for almost everybody is the mini-trekking. The only required characteristic is an adventure spirit. 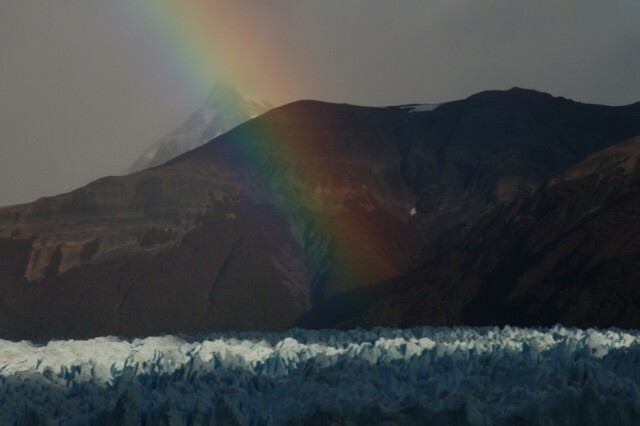 A boat that leaves the Bajo de las Sombras bay (nearby the glaciers observation station) takes you to the glacier site, and with hiking equipment trained guides lead you to out of the way spots. 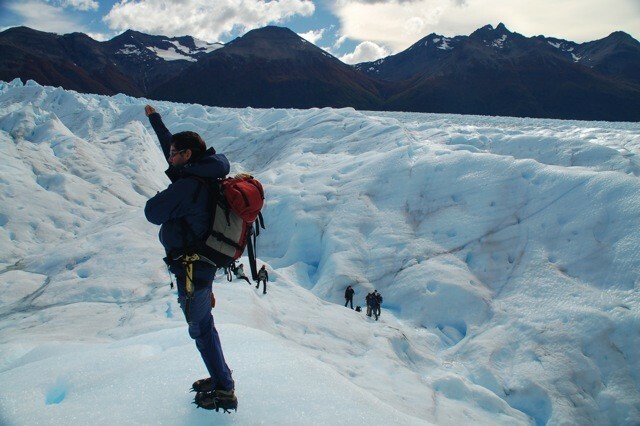 If the options studied do not include the aspect of taking tours to the Perito Moreno you can visit the park on vehicles and at least have some views of the glacier. Surrounding temperatures and weather allow for the ice structures to stay together all year round.